The weekend saw huge crowds enjoying an action packed August bank holiday weekend with over 10 stages filled with artists from international headliners to up-and-coming artists, brand new areas to explore and stunning seaside scenery to soak in during the festival. 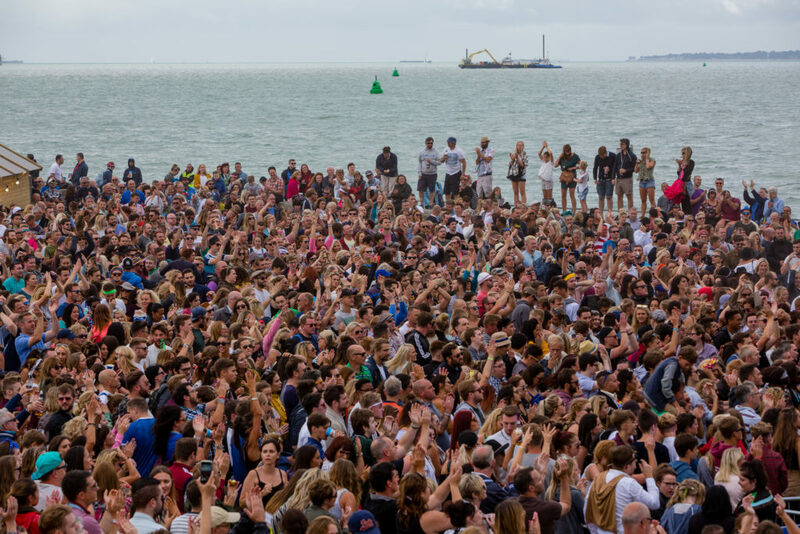 Highlights of the festival include the success of brand new area, the World Music Village. There you could see, taste and hear your way across the globe creating a completely different atmosphere from the rest of the festival. Families flocked to the Kids Arena where all entertainment and activities are included in the ticket price providing unbeatable value for money and re-affirming the festivals firm reputation as a family friendly music festival.Family favourites Fireman Sam, Cook & Line and Bolinja Princesses had crowds to rival some of the smaller stages throughout the weekend. 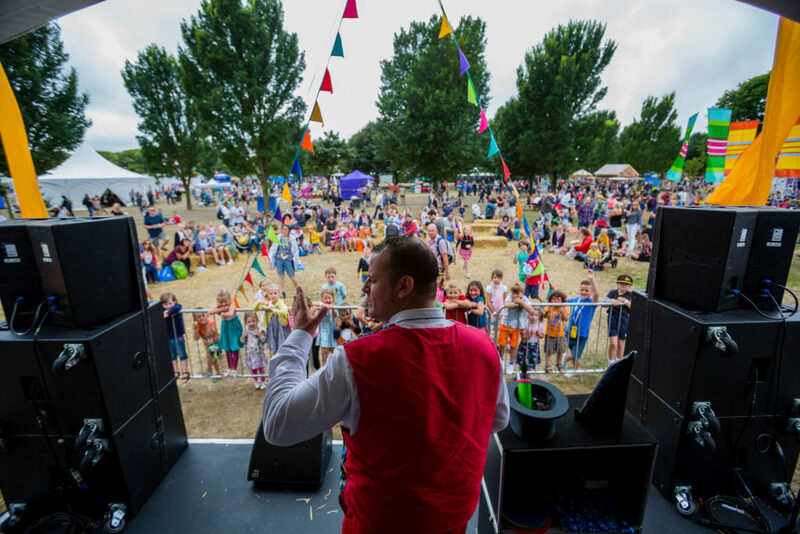 While, the arrival of Happy’s Circus added a touch of magic to the Kids Arena with traditional circus shows throughout the day. 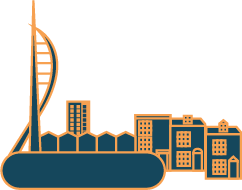 From building a sandcastle at the Beach, learning to play an instrument at the Ready to Rock School, showing off some moves at Ickle Bambino Baby Raves, going on a Space adventure with the New Theatre Royal, Learning about astronomy with the University of Portsmouth or going back in time with the Mary Rose Museum Zone there was plenty of fun for all the family. 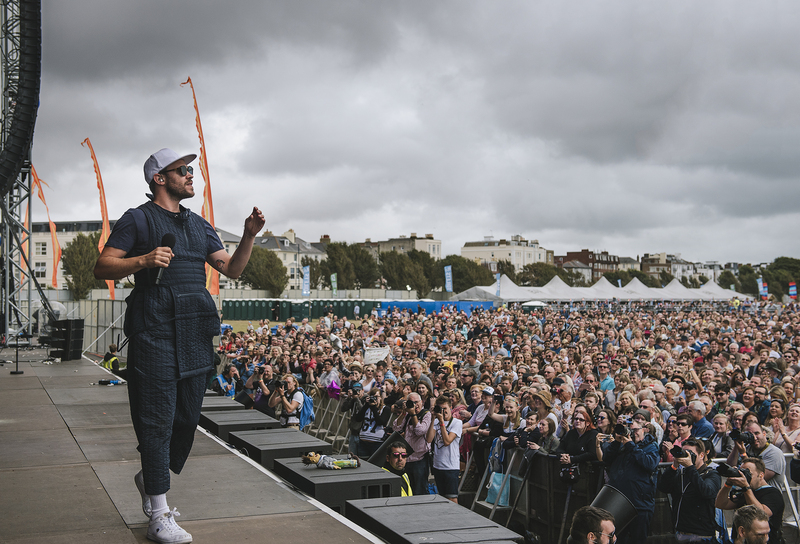 International artists captivated crowds throughout the weekend. 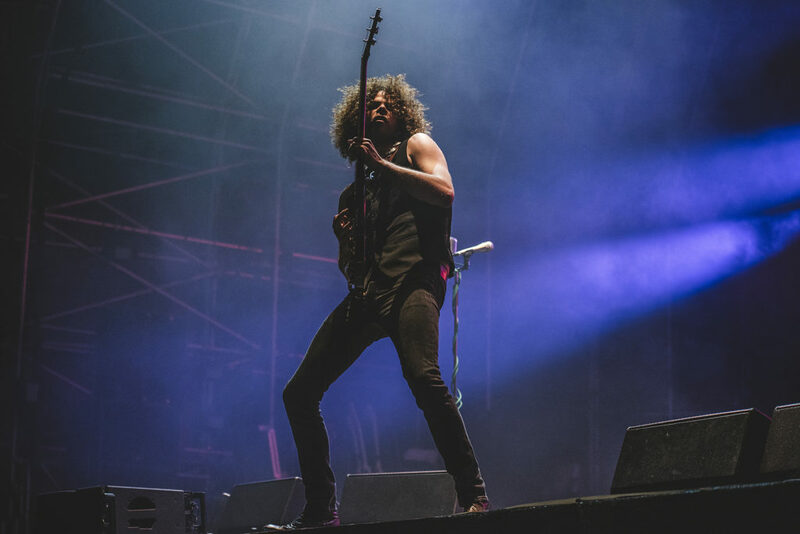 On Sunday, Australia’s answer to rock, Wolfmother thrilled crowds with tracks off their suitably titled ‘Victorious’. While, Sunday Afternoon’s very Special Guest Will Young went on to deliver an outstanding performance highlighting his natural talent not only as an entertainer but his ability to deliver strong and soulful vocals. In the ultimate sign off for the festival, internationally renowned artists Noel Gallagher’s High Flying Birds and Mark Ronson performed to the biggest crowds of the weekend. 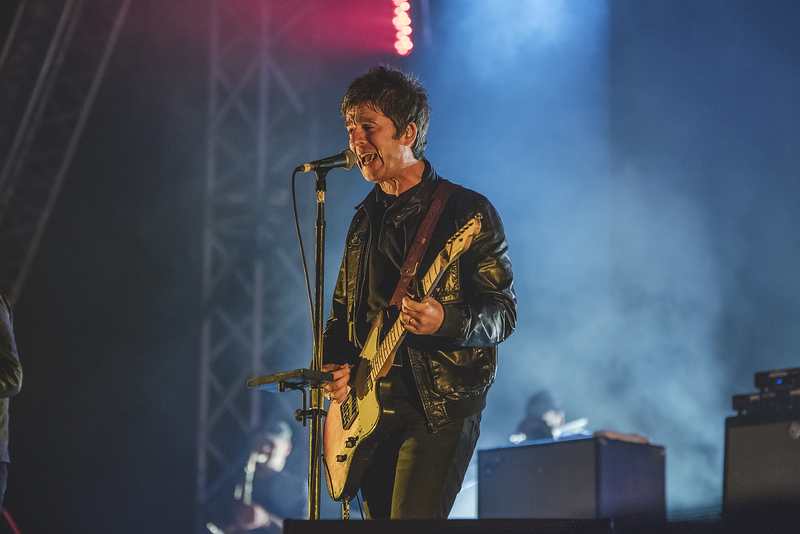 Noel Gallagher and his band delivered an iconic set sure to imprint lasting memories of a spectacular summer on festival go-ers. 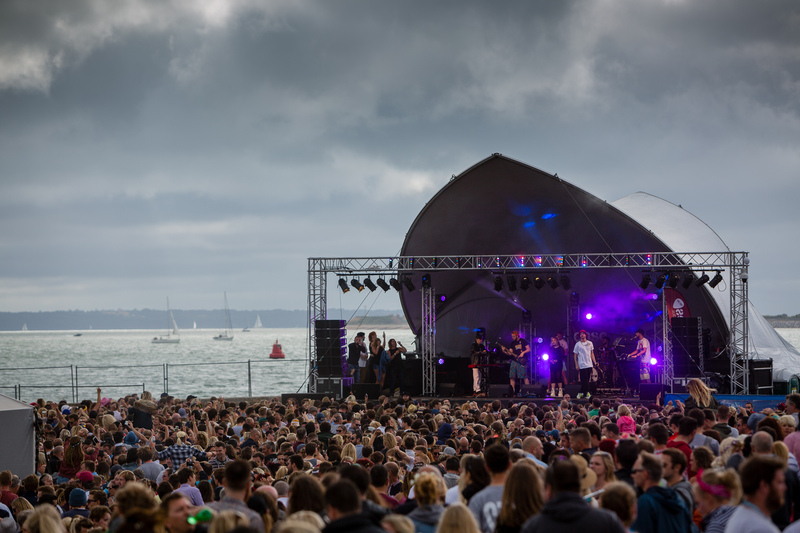 While, Mark Ronson showcased his superstar status with his mesmerising mixing abilities on the decks. 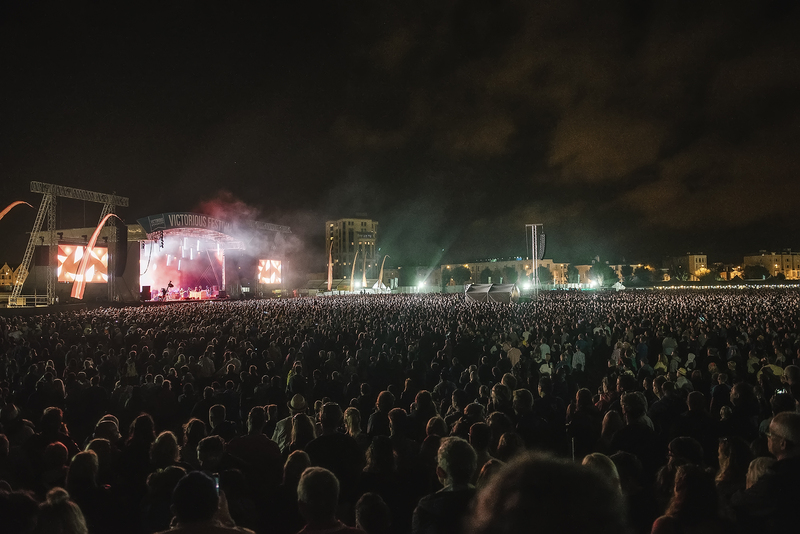 Thanks again to the support of hundreds of thousands of festival go-ers as well as the success of bigger headliners and brand new areas next year will see even more expansion as the Victorious Team set their sight on succeeding this year’s festival. 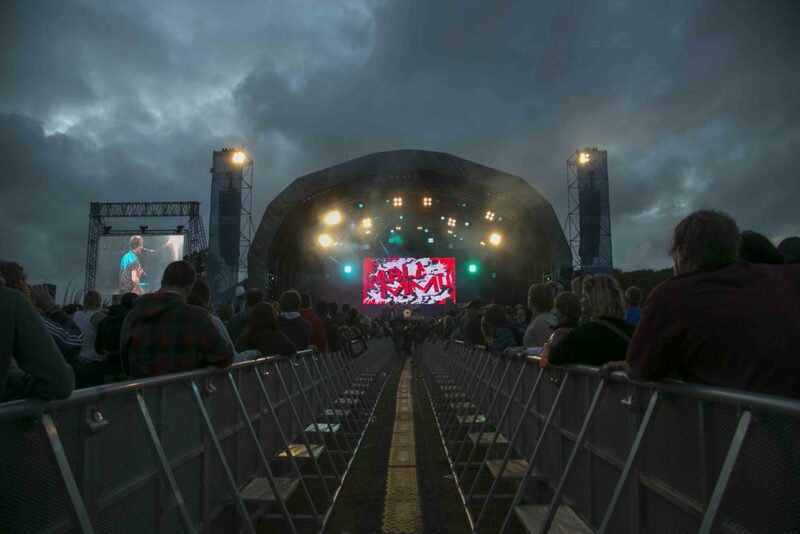 Next Summer, Victorious Festival will be hosting an opening night on Friday to kick start the festival fever early. As well as this there is the possibility of adding offsite camping to allow even more people to enjoy the festival.